The first nominations for the Schiphol Business Awards 2017 are announced. 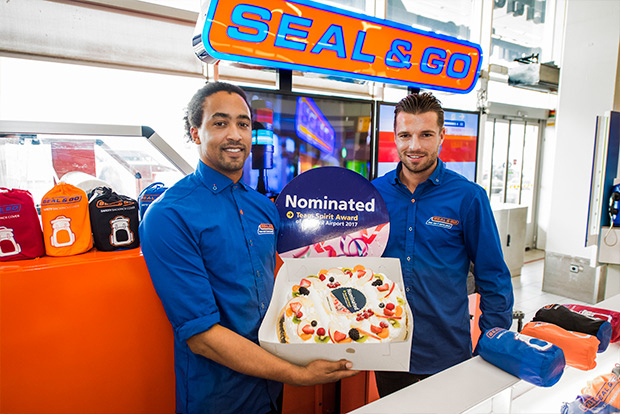 We are very proud of our Dutch Seal & Go team for their nomination in the category Team Spirit. The professional jury judges all cases on how the team has performed impressively in terms of service, innovation and effectiveness. But also which team clocked up an all-time high turnover. Or which team has succeeded in making another significant, but different kind of contribution to the Schiphol experience. 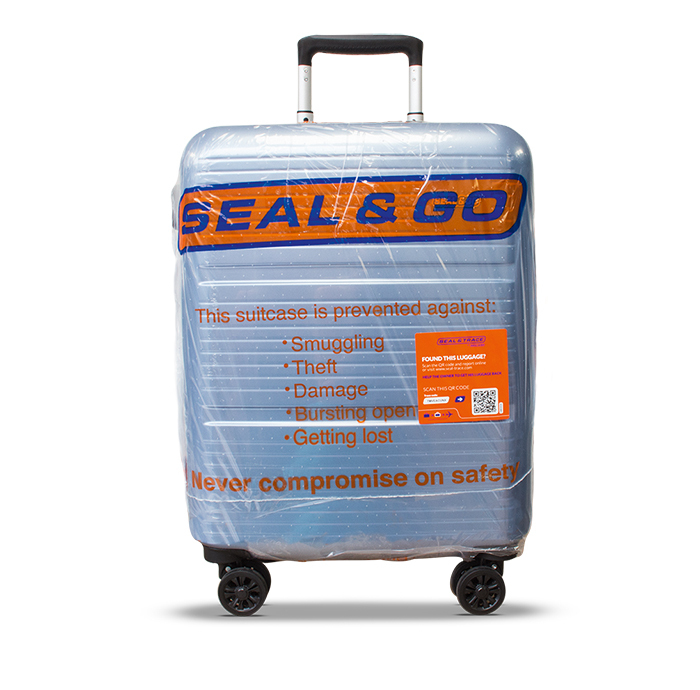 The Dutch Seal & Go team consists of 15 young guys who all enjoy their job very much. The real secret of their success is that they are having so much fun. 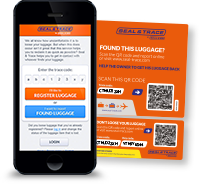 They all love the contact with all clients and do their utmost to make a customer’s visit to the Seal & Go desk a joyful and positive experience.